Xi Epoch generates live application maps to provide instantaneous visibility into your application health without any code instrumentation. Epoch provides visibility into the interactions between components in distributed architectures, without dependency on specific language or framework implementation. As a result, operations team can quickly ensure reliability and availability of any application in any cloud environment. The picture below is showing two different Kubernetes Clusters, Docker Enterprise and Nutanix Karbon. The collectors are deployed as daemon sets so they can be deployed to any Kubernetes cluster to start monitoring your applications. Epoch collectors can be run in both containerized as well as non-containerized environments. Only one collector is needed per host (VM or bare metal OS). 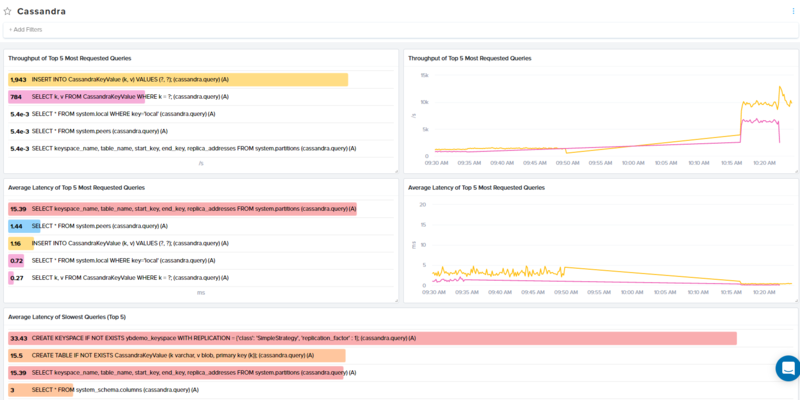 Below is YugaDB running Cassandra commands and Epoch is able to look at the traffic and report on how fast commands are happening and even give the most requested queries. Create and share maps by filtering and grouping by tags and traffic attributes. Search and Discover services and their dependencies. Monitor real-time traffic flow between all internal and external services. 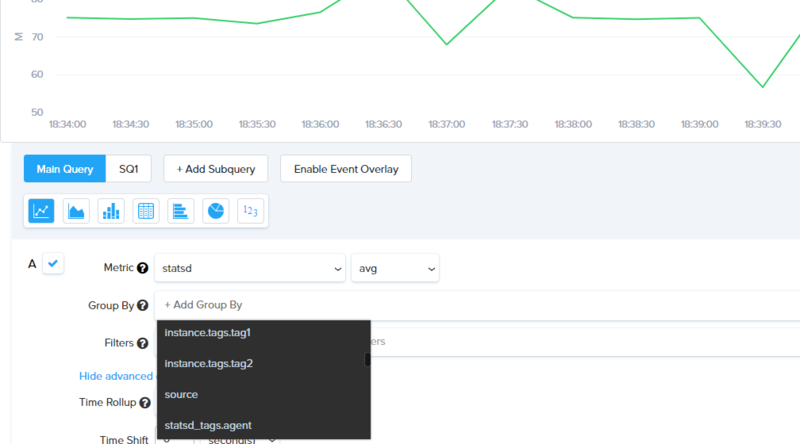 Use Pagerduty, email or webhooks integration for alert notifications. Time Travel to compare behavior, for example, before and after deployments. Application Integrations with JMX, NGINX, MySQL and others, for metrics such as heap size, thread counts, connections, etc. The best part to me is that the application code doesn't have to be touched. In some of these tutorials it shows a variety of tags to filter by when creating and filtering the Maps. I'm investigating and researching now, but I am missing the correlation of how to create these tags in the environment for EPOCH to pick up and filter on. I've noticed from the base install, that EPOCH reports some of the pods with "no_name" when they have a pod name associated. It has made me think there is some sort of label or annotation needed per container for EPOCH to pick up? Can you help explain or point me to an example of how someone would set the tagging for their containers for EPOCH to pick up and filter on? This is a bare-metal environment and not in AWS or another cloud that leverages a tagging system. You can add tags using the `EPOCH_TAG` environment variable while installing the collectors. Should I see this tag to apply and group VM's in the dashboard? If so, I am not seeing the tags or how to do that from my initial testing. Or does the usage of that tag require me to add something to the containers/POD definitions themselves to show up in the dashboard? It the how-to usage flow of tags that I am not seeing in the documentation and thus not sure what to expect that I was hoping to get some clarification on. For containers you would do it on the docker/K8's side. as to why the vms are not working i am not sure. Let me grab someone from the epoch team to respond. From here I'll play around with some of the regex matching, but it all seems to be working at this point from a tags perspective. Thanks for replying back with the answer.